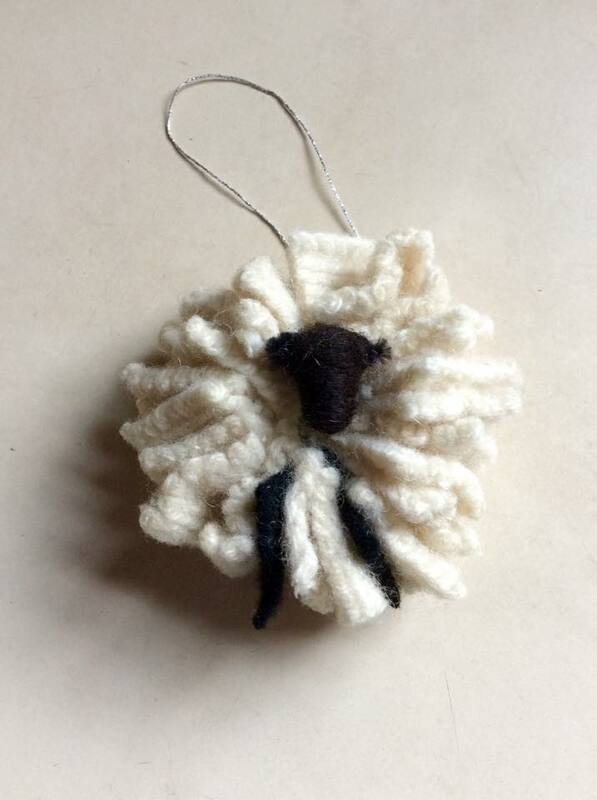 This entry was posted in Farm, Projects, Sheep/Fiber and tagged needle felting, ornament, recycled wool, Sheep/Fiber by Sheepy Hollow Farm. Bookmark the permalink. Love it too…dread locks or best hair day!